My experience as student in the final semester of undergraduate studies in the AT program and MAT 3000 class has made me very excited to enter the professional phase of the program. My directed observation hours have had a very large hand in this, as I now have a more clear mental image of what life will be like as a PY student gaining clinical experience. 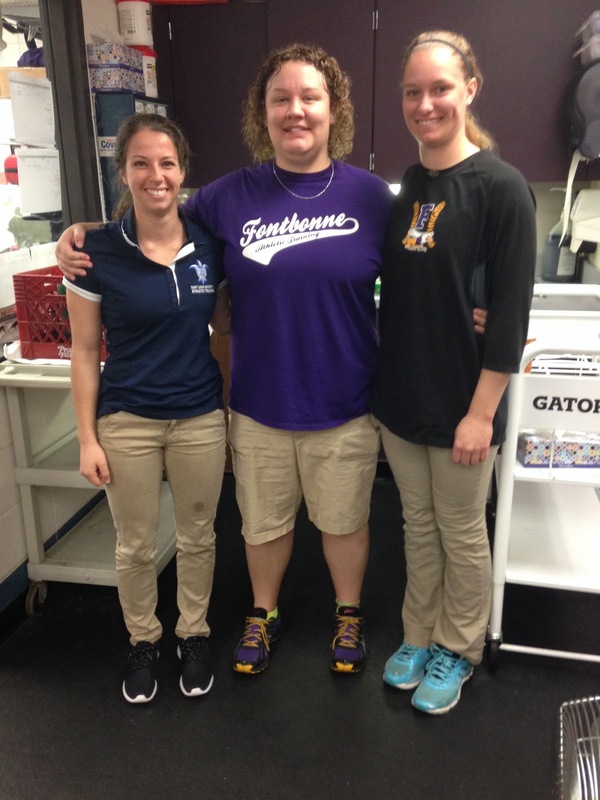 I completed a large majority of my observation hours at Fontbonne University with PY 1 student Stephanie Uhrich, PY 2 student Andrew Gomez, and preceptor (SLU Alum) Ann Schmerbauch ATC, and my time spent there allowed me to obtain a great deal of knowledge and insight in to the day-­‐to-­‐day life of an AT. The three preceptors at Fontbonne were incredibly helpful in answering my questions about the profession of Athletic Training, their role as an AT at Fontbonne University, and how their current experiences compare to previous places of employment. 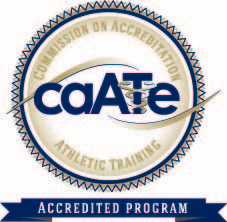 Likewise, they asked me questions about my own ambitions and expectations for my Athletic Training career, which helped me reflect on where my future might take me. I observed many different sports, and was therefore able to witness a broad array of injuries, evaluations, and treatments. Ultrasound and electric stimulation were very common modalities used before and after practices and competition for multiple teams at Fontbonne, and were used for a variety of reasons, most centered around pain relief. It was cool to watch Stephanie and Andrew interact with the athletes and preceptors so confidently, and by observing them in their evaluation and treatment of the athletes made me excited to be in their position next year.